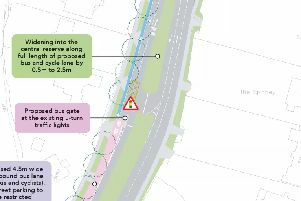 Controversial plans for new bus-only lanes on one of Leeds' busiest commuter routes have been scrapped. 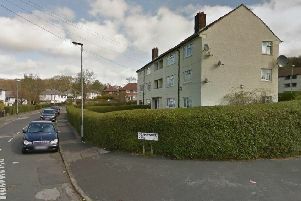 Firefighters found a cannabis farm worth £28,000 when they were called to a blaze at a house in Leeds. 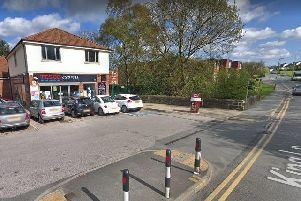 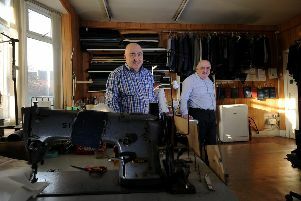 A have-a-go hero was beaten by armed robbers during a terrifying raid on a convenience store in Alwoodley. 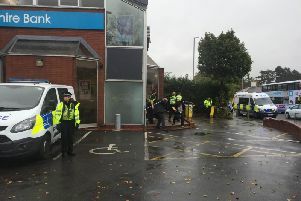 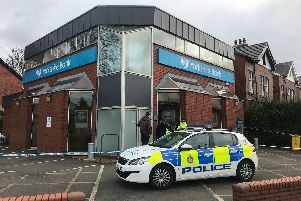 Police Officers are currently at the scene of robbery on a Yorkshire Bank in Moortown. 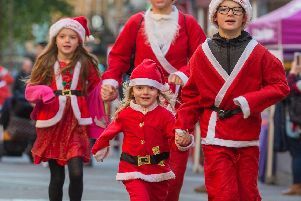 Hundreds of Santas descended on Leeds city centre this morning. 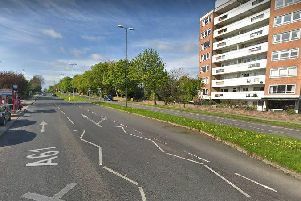 A man was seriously injured after being stabbed in the back in Leeds. 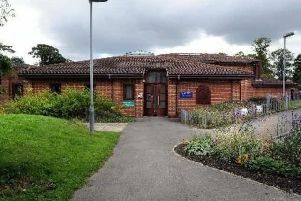 A brand new community park in Leeds will soon be open for the public to enjoy as final preparations are underway. 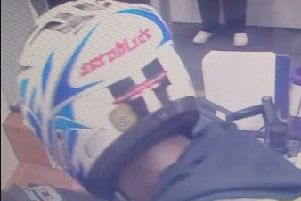 Police have released CCTV of two men wearing motorbike helmets suspected of robbing Yorkshire Bank in Moortown last week. 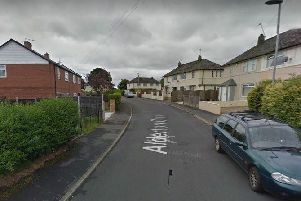 Neighbours have given a dramatic account of a horrifying dog attack in Moortown which saw two men savaged in their front gardens. 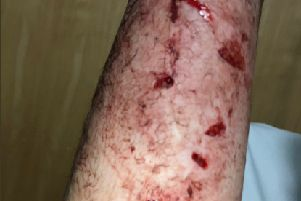 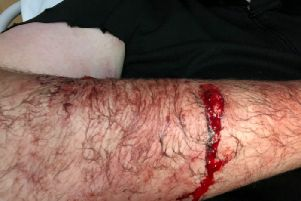 Police have released graphic photos of the puncture wounds suffered by an officer as he tried to seize two out-of-control dogs. 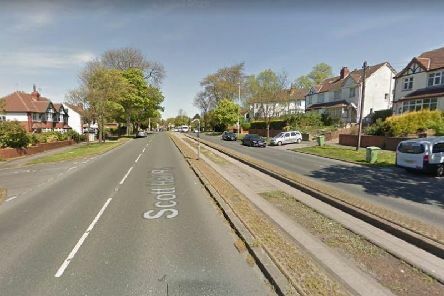 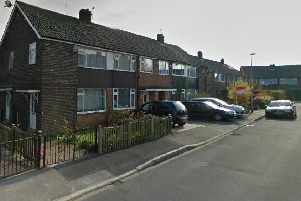 Three people – one of them a police officer – have been seriously injured in a dog attack in Leeds. 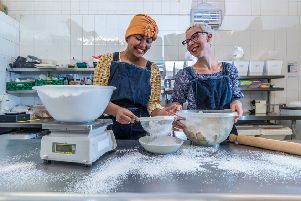 Mina Allsopp and Sam Havis have six degrees between them and run an award-winning gluten-free bakery. 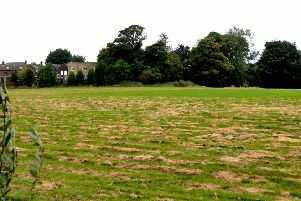 Did you know Leeds hosted the first ever Ryder Cup in Europe? 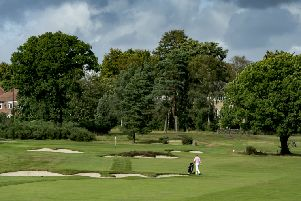 As the Ryder Cup gets underway in France today, golfers at one Leeds club will be teeing off on the greens which hosted the competition's first ever European matches. 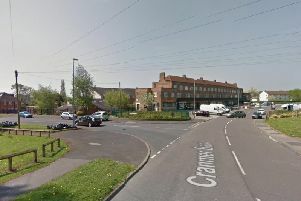 Controversial plans to expand a primary school by more than 200 places look set to be approved by Leeds City Council decision-makers, despite experts labelling the idea “risky”.